Exclusivity has its own charm. Especially in fine jewellery, it is a luxury that a very few enjoy. But not anymore! 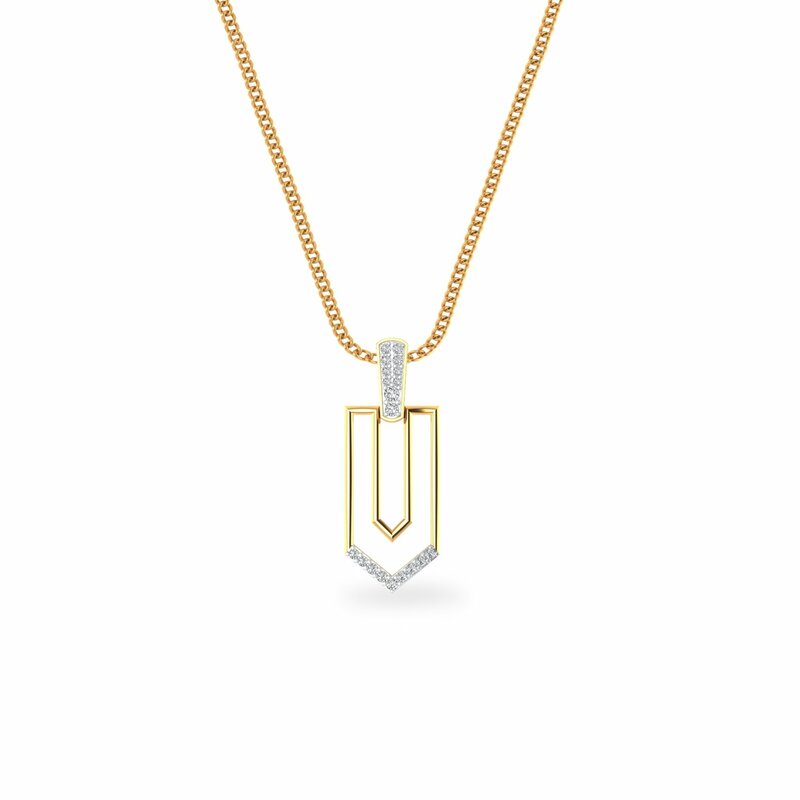 Here's a trendy design in diamond pendant that is fresh off the block. And guess what? So far only few women have got their hands on it. Which means, you still run the chance to own this rare piece. So, before anyone else does, grab this limited-edition pendant right away.